Posted February 25, 2015 in Oliver Hudson. 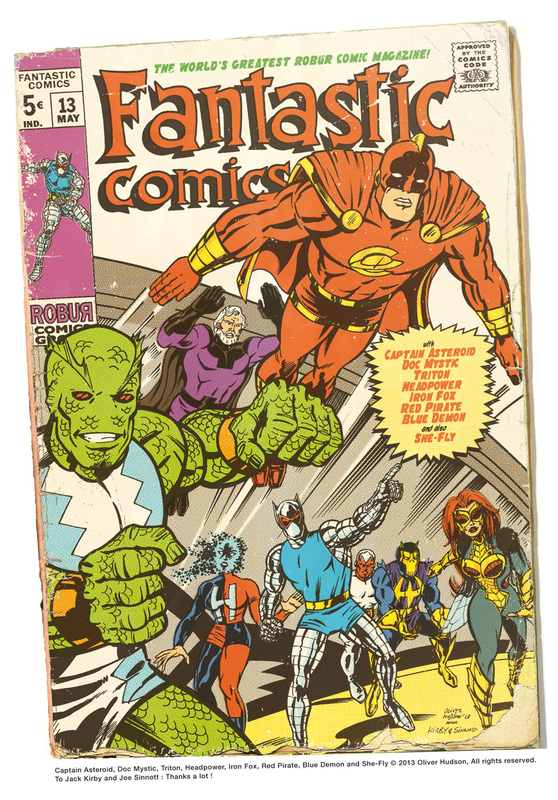 Oliver Hudson shares two recent commissions based on well-known Kirby covers. 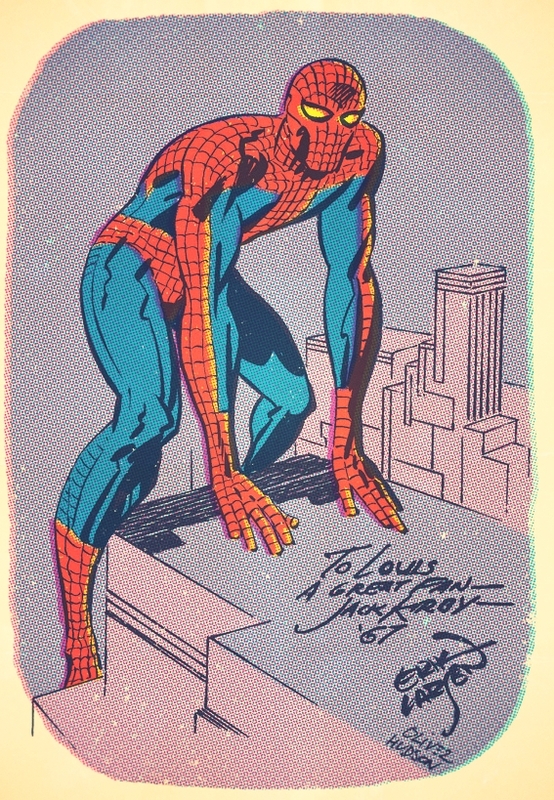 Posted February 28, 2014 in Erik Larsen, Jack Kirby, Oliver Hudson, Spider-Man. 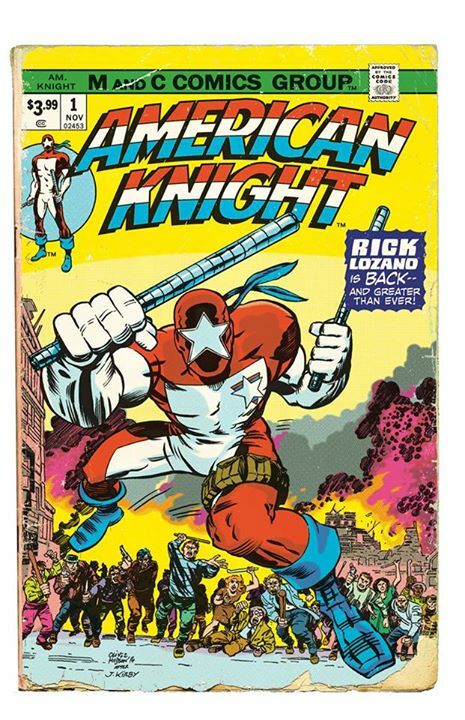 Pencils by Jack Kirby – Inks by Erik Larsen – Colours by Oliver Hudson. Posted July 15, 2013 in Captain America, Fantastic Four, Inhumans, Oliver Hudson. 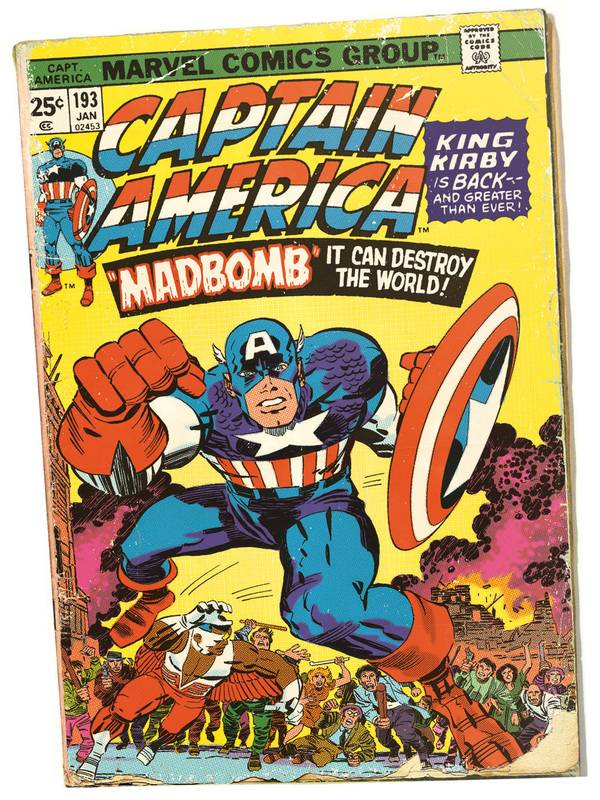 Many thanks to French artist, Oliver Hudson, for these Kirby cover re-creations. Above, you will find Oliver’s version of Fantastic Four #82 using his own (yet to be published) characters. 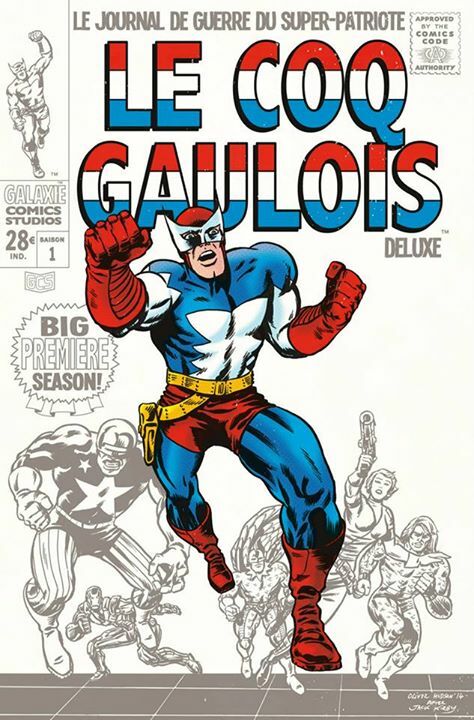 Below, Oliver provides colours to a Erik Larsen inked Captain America #193 cover. Sterling work I’m sure you’ll agree. You can find more of Oliver’s artwork at his Facebook page, here.